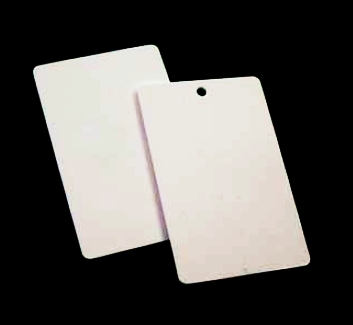 CS-6821 is a member of the CSL ID Card Access card EPC C1G2 RFID tag family. This family consists of tags specially tuned for the human body – either hanging from the neck, placement inside front pocket and pocket in pants, or in handbag. With up to 15 meters read range (with FCC reader) when loosely hung from neck and wearing coat or suit, this ID card enables effective tracking and searching of human personnel. For human personnel tracking and identification. Works with far field readers such as CS101, CS203, CS208, CS461, CS468 & CS469. Specially adapted for human body.